Microsoft is ready to drop the next feature update for Windows 10 in a few weeks. The Windows 10 October 2018 Update aka Windows 10 Version 1809 brings a number of new features and improvements. However, this upcoming Windows 10 release will also remove some features. The Redmond software maker has published a list of features that will be removed from the next version of its desktop operating system. “Each release of Windows 10 adds new features and functionality; we also occasionally remove features and functionality, usually because we’ve added a better option,” Microsoft wrote. Here are the details of all the features that are going to be removed with the release of Windows 10 October 2018 Update. FontSmoothing setting in unattend.xml The FontSmoothing setting let you specify the font antialiasing strategy to use across the system. We’ve changed Windows 10 to use ClearType by default, so we’re removing this setting as it is no longer necessary. If you include this setting in the unattend.xml file, it’ll be ignored. Phone Companion When you update to Windows 10, version 1809, the Phone Companion app will be removed from your PC. Use the Phonepage in the Settings app to sync your mobile phone with your PC. It includes all the Phone Companion features. 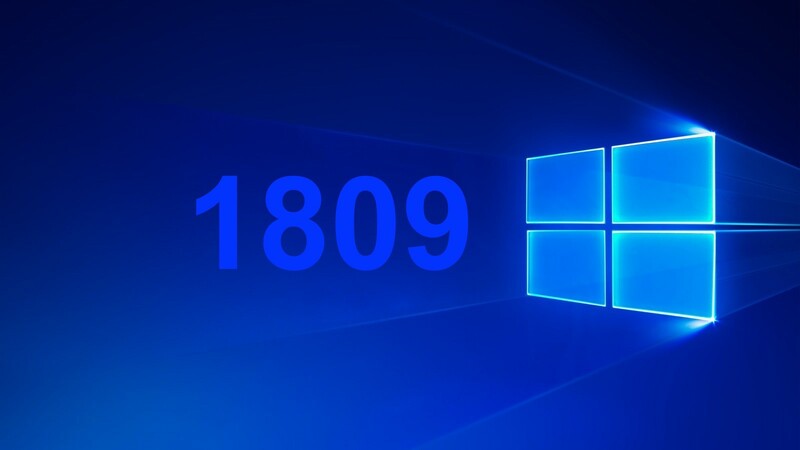 As the company finalizes the development of Windows 10 October 2018 Update, it has also started working on Windows 10 19H1, the first feature update for 2019. While we await the release of the RTM build, Microsoft is expected to make the October 2018 Update available to the public in a couple of weeks.